Now carrying monetary essentials organised is no more a daunting task, when you have this single fold wallet from Vettorio Fratini. Featuring a single fold design, it is convenient to carry. 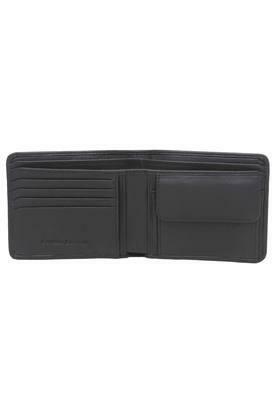 Above all, it is made of leather, thus lending it a good finish while also ensuring easy maintenance. 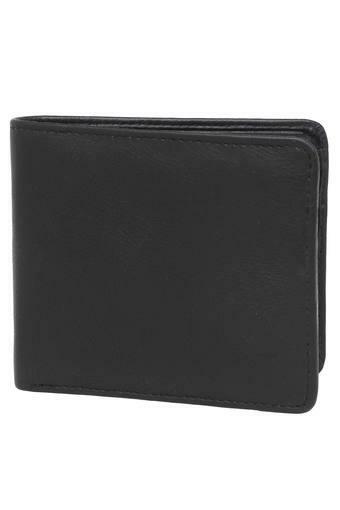 Stay in sync with the latest fashion by opting for this single fold wallet. It also features a coin pocket where you can keep your change safe and handy.